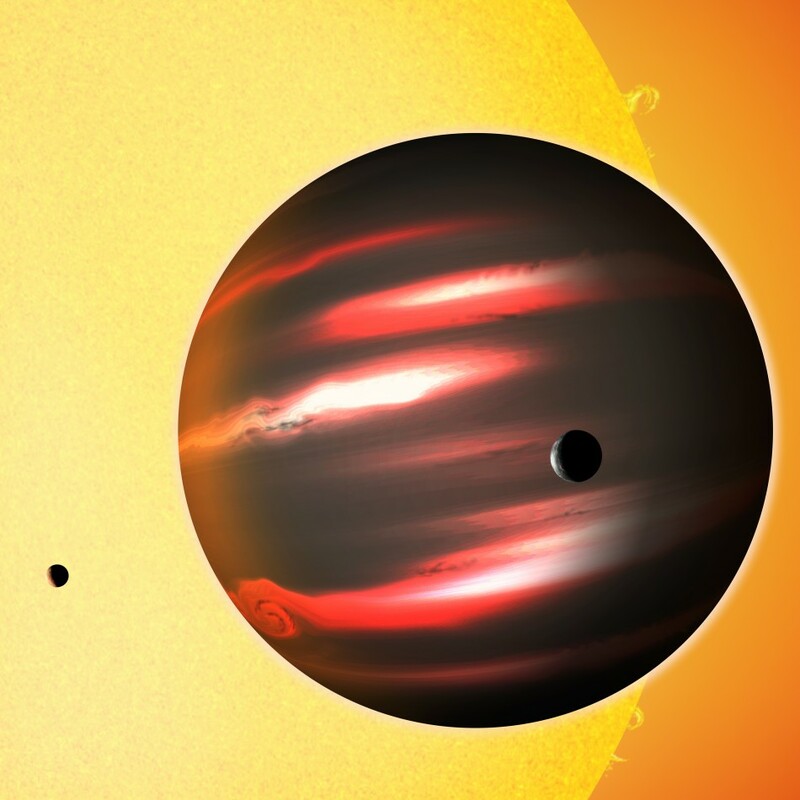 Coal Planet Found: A new planet has been found by astronomers who described the Planet is darker than Coal. First spotted five years ago, TrES-2b races around its star at a distance of just five million kilometres (three million miles). This is scorchingly close when compared to Earth’s 150-million-km (93-million-mile) distance from the Sun and Jupiter’s 778 million kms (483 million miles). The Planets atmosphere is very hot with temperature more than 1,000 degrees Celsius (1,800 degrees Fahrenheit) and has the presence of light-absorbing chemicals like vaporised sodium and potassium or titanium oxide. But none of these substances can explain the planet’s darkness, which is more extreme than any planet or moon in our own Solar System. “It’s not clear what is responsible for making this planet so extraordinarily dark,” said David Spiegel of Princeton University. The planet was located using NASA’s Kepler spacecraft, which collects data from the far reaches of the universe. Samsung Galaxy Player 50's Viral ad ? Google's New CEO Larry Page to change Page Rank policy? Previous: Crackdown on Social Media begins! Next: Vampire Bat kills man!